← Travelogue XXXIX: Because my land is fair…. I’ve had the opportunity to write about studying and living abroad for my fantastic undergraduate institution….thanks, Hillsdale College! 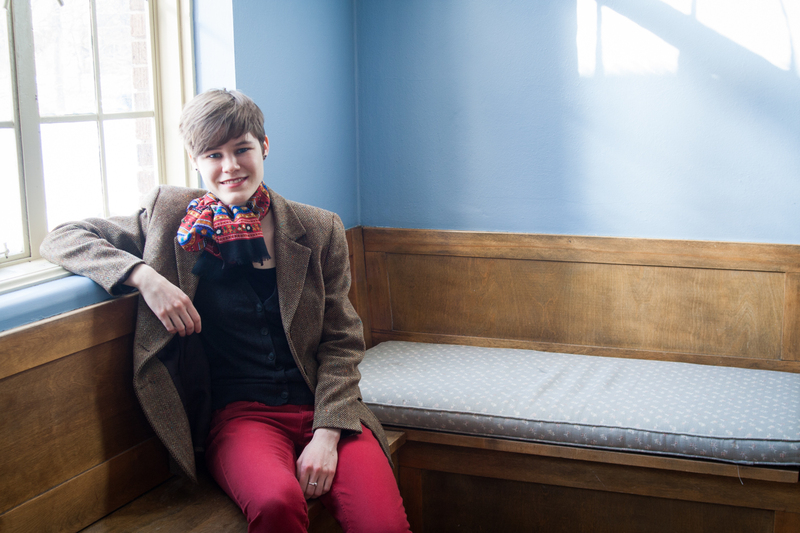 Emily Goodling graduated from Hillsdale College in 2014 as a double-major in German and Classics. She is now getting her master’s degree in Comparative Literature in Mainz, Germany, as a DAAD scholarship holder. When she isn’t studying like a responsible graduate student, she is usually photographing some political protest or another, geeking out about German theater, or drinking Riesling on the banks of the Rhine river. She blogs about living and studying in Germany, and other things, at emilysarahabroad.wordpress.com. Had you taken any languages before coming to Hillsdale? What made you decide to study abroad? This entry was tagged academia, college, culture, DAAD, Deutschland, Emily Goodling, German culture, Germany, Hillsdale College, internationality, interview, living abroad, personal, study abroad. Bookmark the permalink.